Browsing articles tagged with "Windows Vista Archives - Tip and Trick"
For Windows users who prefer to use keyboard instead of mouse, here’s an extensive listing of keyboard accelerators (also known as keyboard shortcuts or hot keys) built-in in Windows operating system for File Explorer. These keyboard accelerators provide a simple keyboard alternative to frequently used command which normally require cumbersome several repeated clicking with mouse on Windows’ graphical interface. 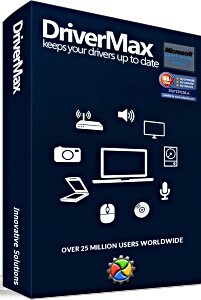 The most comprehensive and powerful driver install and restore software – DriverMax provides features update PC drivers, detect missing or outdated drivers, backup and restore drivers to keep PC up-to-date and maximum performance. 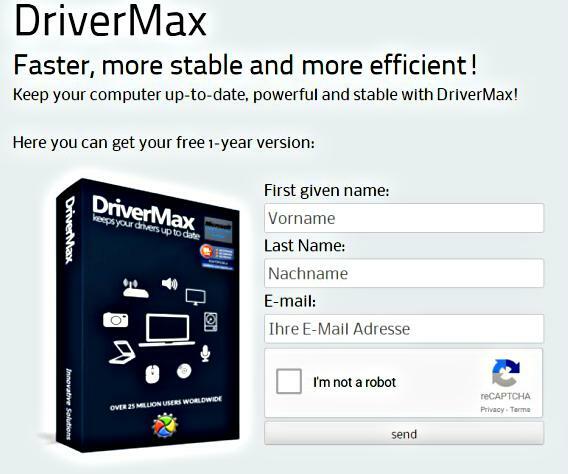 With just a few mouse clicks, DriverMax users can automatically check and update PC drivers and give it the full potential. These will increase PC compatibility with various applications and games, reduce risk of errors, and eliminate the need to manually check the drivers. In addition, DriverMax also features backup and restore drivers. It also allow users to schedule driver updates for PC. Are you plan to sell your old personal PC, or return personal PC to the leasing company, or replace hard drive? Format hard drive is common method for everyone to delete important files or private data from PC, but with recovery software the data can be restore easily. O&O SafeErase 10 Professional Edition from O&O Software is a solution for Windows user to remove PC personal data such as photos and confidential documents completely from hard drives, memory cards or other removable media. 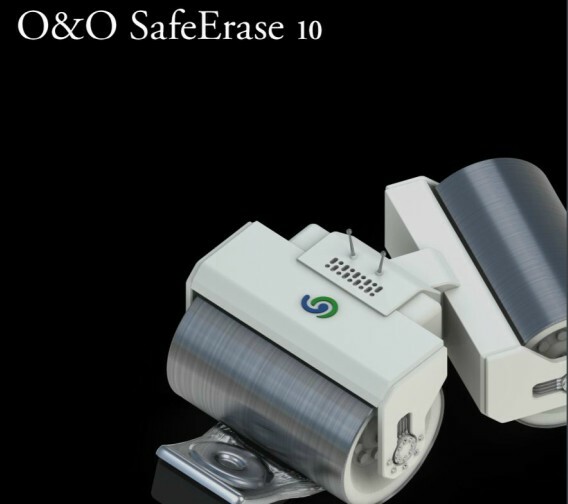 O&O SafeErase 10 comes with easy to use interface. With O&O SafeErase 10, user can securely delete entire partitions and hard disks. O&O SafeErase 10 also can use to wipe all traces of internet browsing, temporary files and Flash Player cookies, cookies and downloaded files. O&O SafeErase offer securely delete all traces of data, the program not only erase data but will wipe data using recognized and recommended methods. In addition, the program also integrated analytical tool that can searches or scans for data that has not been safely removed. 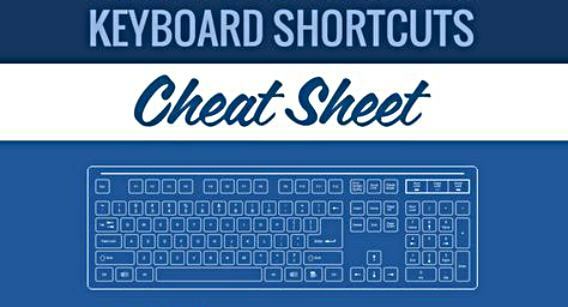 Windows or Mac OS includes many keyboard shortcuts, which also known as accelerator keys or hotkeys that perform operation, task or commands within the operating system. Keyboard shortcuts make it easier for user to interact with computer, which otherwise would typically require a mouse or other pointing device to perform the operation. 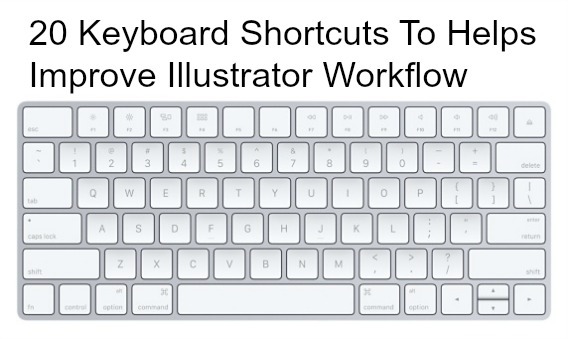 Here’s the 20 keyboard shortcuts or accelerator hotkeys of Windows and Mac OS available on the operating system level to improve illustrator workflow, as published by Microsoft. Windows Defender Offline is a security application from Microsoft that able to protect PC against pop-ups, slow performance, and security threats such as spyware or malware, by detecting and removing from PC. 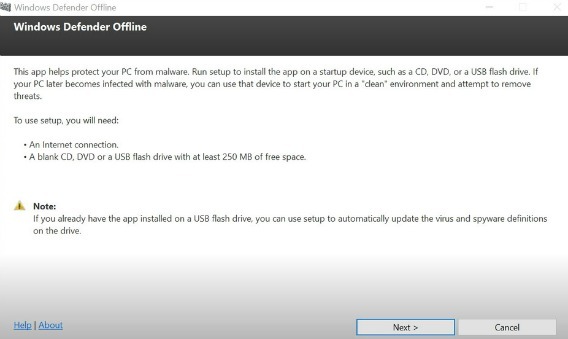 Windows Defender Offline almost similar to the Microsoft Standalone System Sweeper Tool which can helps perform an offline scan to help identify and remove rootkits and other advanced malware. Windows Defender Offline is a perfect solution for Windows user that run from USB drive to remove threats that sometimes are very hard to detect or remove even installed antivirus security solution are up-to-date or cannot install or start an antivirus security solution on PC. Windows Defender Offline provides an interface can use for in-depth scans to helps PC stay productive. 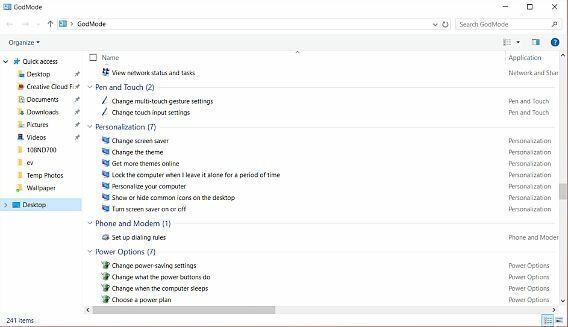 Since Wndows 7, Microsoft brings a hidden feature called Windows Master Control Panel shortcut or “GodMode” that provides more direct access to features and functions of the operating system. In other words, GodMode is a feature that allows administrators work more efficiently by gives access to all of the operating system control panels and tweaks within one place without needing to browse options and folders in the Control Panel. Surface Pro update should be easy to install from the settings page of the device. 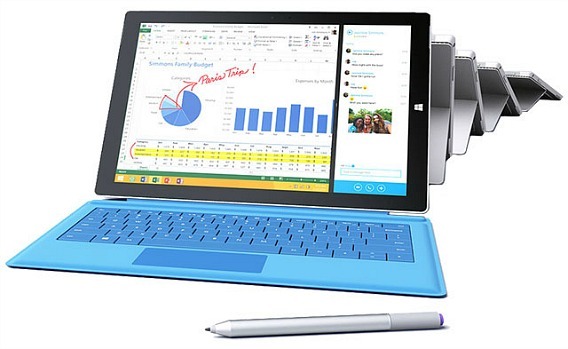 Upgrading and wiping a Surface Pro can be a scary process, especially if you’ve never done it before. At the very least you’ll need to check the Surface Pro update changelog for totally understanding of the latest update. 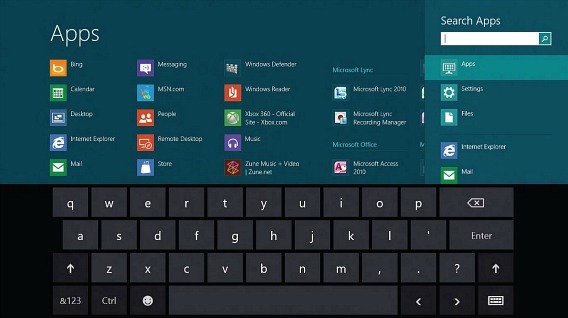 Microsoft has just released Windows 10 Technical Preview and compiled a list of the keyboard shortcuts for Windows 10 Technical Preview. Keyboard shortcut is a set of combination keyboard strokes which can used to increase task action speed. A keyboard also used to give commands to the operating system of a computer.